Purchase. Walk through it with us. With Honeywell, you have the flexibility and options to implement a fully compliant TPD Track & Trace solution that’s best for your business. You can purchase just the software to use with your current devices, or you can also add one of our three device options to suit your business requirements. And you can take advantage of our optional services that will help guide you through your Track & Trace start-up and implementation. 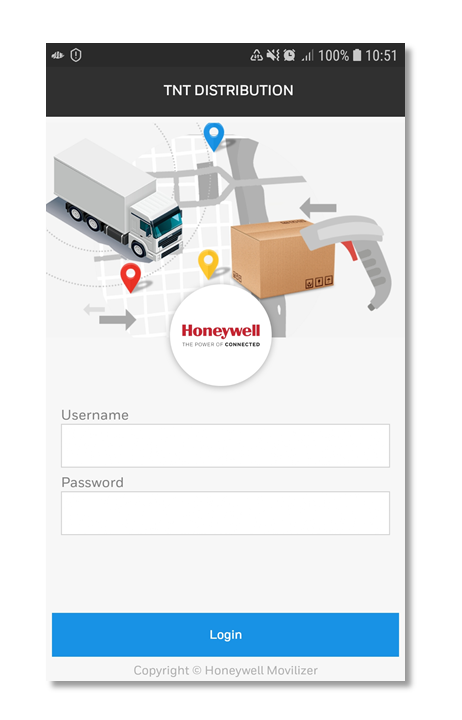 Please provide us your information and a Honeywell representative will contact you shortly to help you select, purchase and implement the Track and Trace solution that's best suited to your tobacco products distribution business.